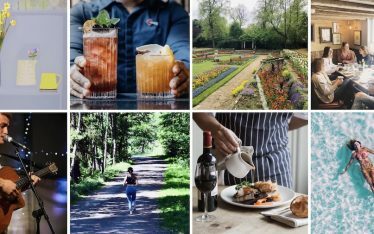 Wimbledon is breaming with events to get you out of the house, breathing in the fresh air and enjoying life in Wimbledon and SW19. 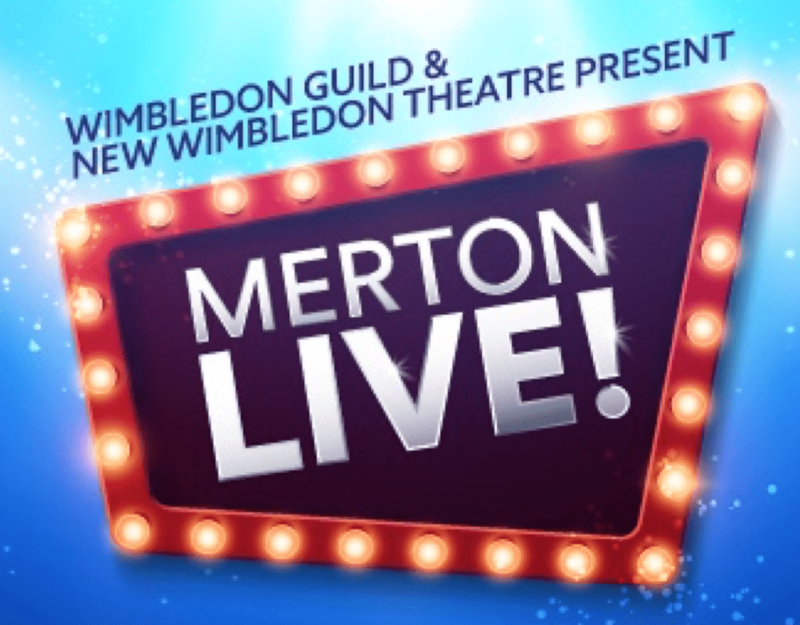 Wimbledon Guild in conjunction with New Wimbledon Theatre present the Merton Live! 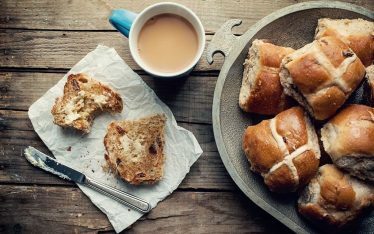 A unique event celebrating local talent that makes for the perfect winter day out for all the family. Make sure to book the last remaining tickets online before they sell out. 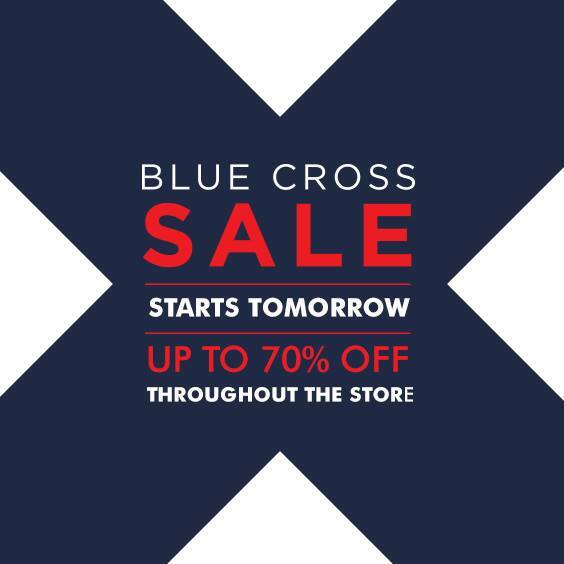 Visit Elys in Wimbledon and make the most of the January Blue Cross Sale with up to 70% off throughout the store. 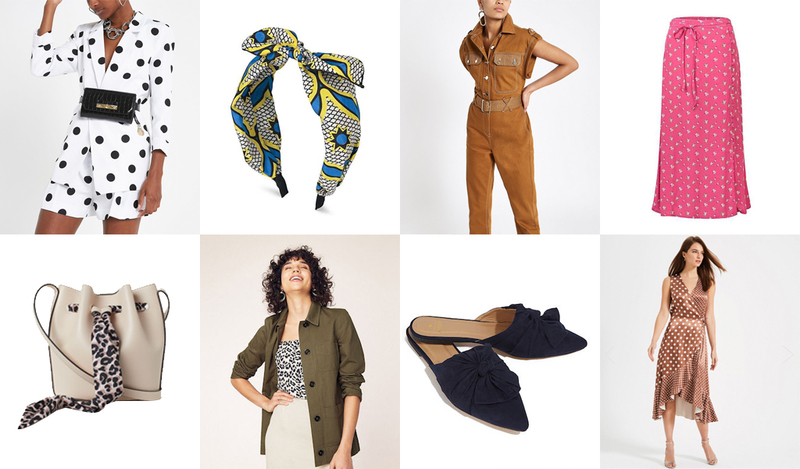 It’s the perfect time to shop for those winter favourites whether you’re jetting off to ski in the Alps or want to pick up a pair of those trendy white ankle boots. 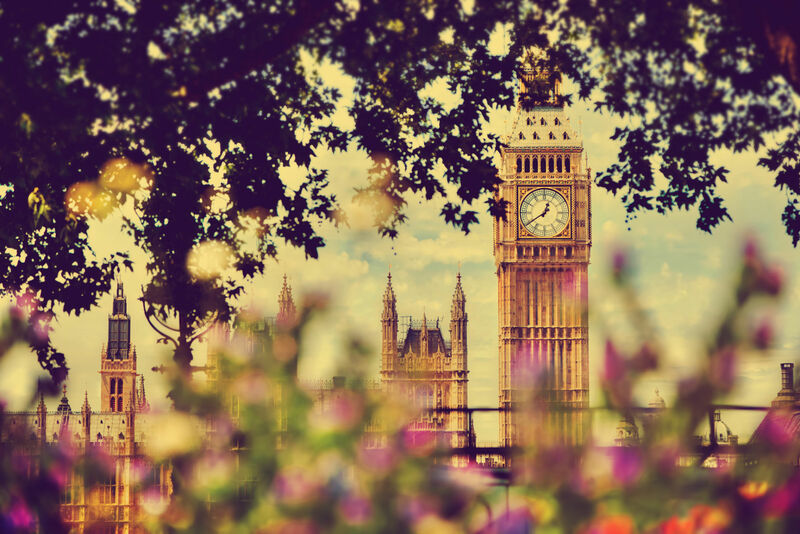 Follow Elys online or on; Facebook, Instagram and Twitter. 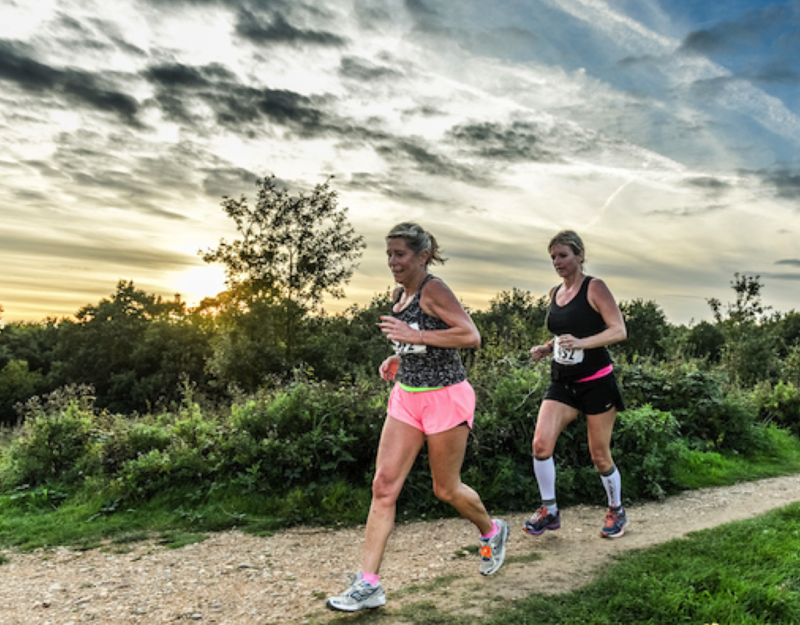 Dust off those running shoes this January and set your own pace this Saturday with a run through Wimbledon Common. 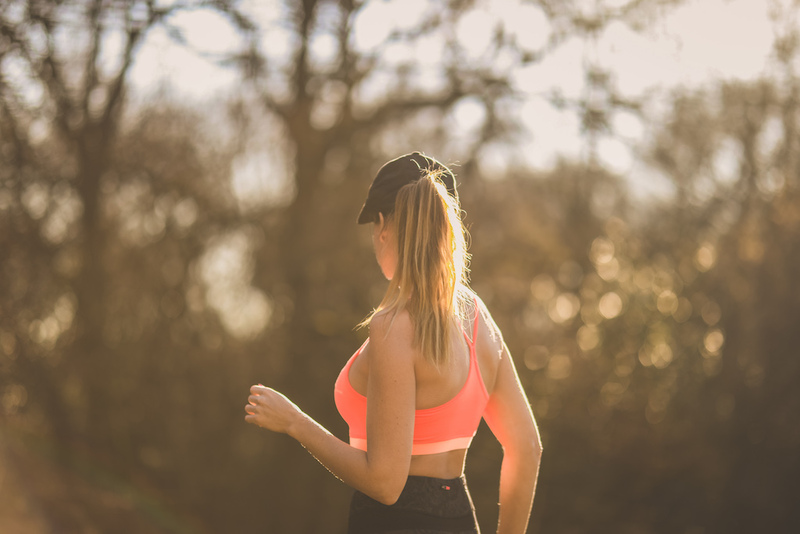 You’ll need to get up bright and early as the park run starts at 9 am but make sure to register yourself on their official website. Register online and follow the WCPR on; Facebook. 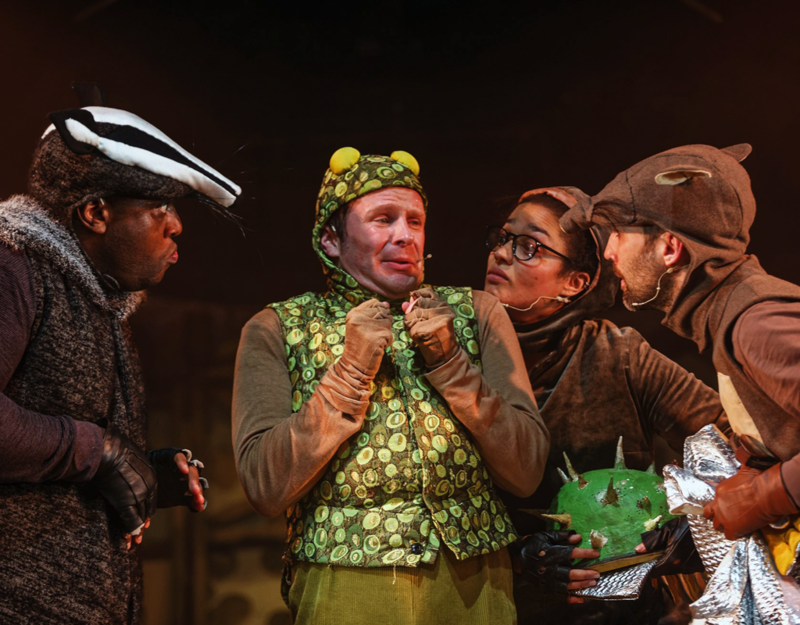 Meet the cast of Wind In The Willows at the Polka Theatre this Saturday as they hold a special after-show Q&A. This is a great opportunity to take entertain the entire family as the show runs until the 17th of February. Entry for this Q&A session is for ticket holders only, so book your seat now! Follow the Polka Theatre on; Facebook, Instagram and Twitter. 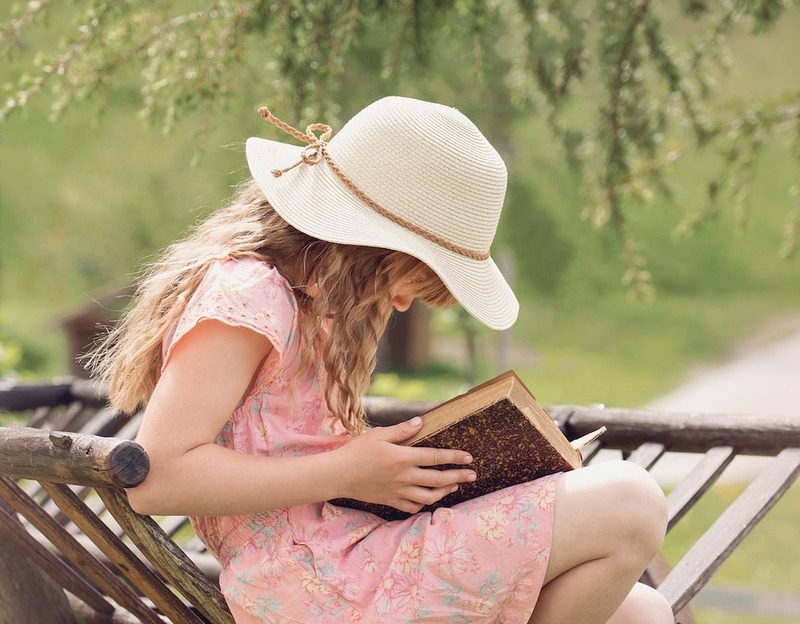 Organised by local Wimbledonians, sponsored by Creams British Luxury, the Mama, Papa & Baby Fair will be held at the Air Training Corps centre in Wimbledon. 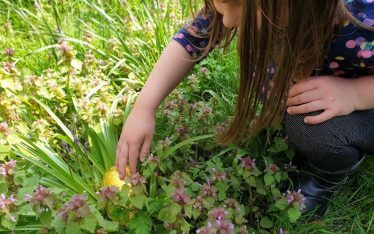 Entry is free for all Wimbledon Times Facebook members. Find more information on this event on Facebook. Kickstart your week with HA Fitness’ HIIT Bootcamp starting this Monday 21st. 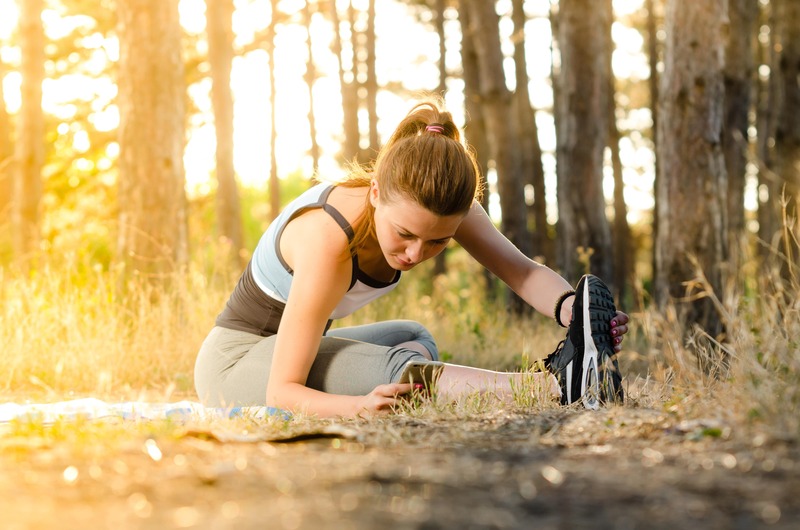 Over five consecutive early mornings, you’ll get a full body workout focusing on cardio, strength, endurance and working out that core! For more information visit HA Fitness online or on; Facebook, Instagram and Twitter.